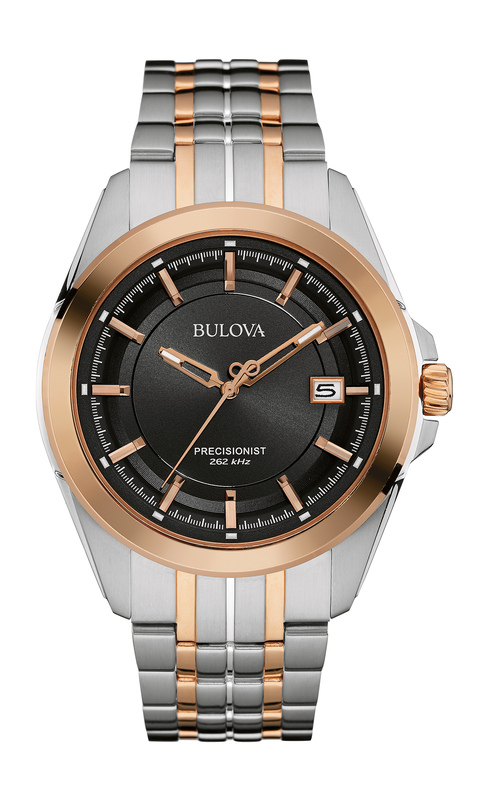 Hey everyone, today we’re going to be taking a look at the 10 best Bulova Precisionist watches for men. Bulova are one of my favourite watch brands so it’s been great fun to take a look through all of their designs today. 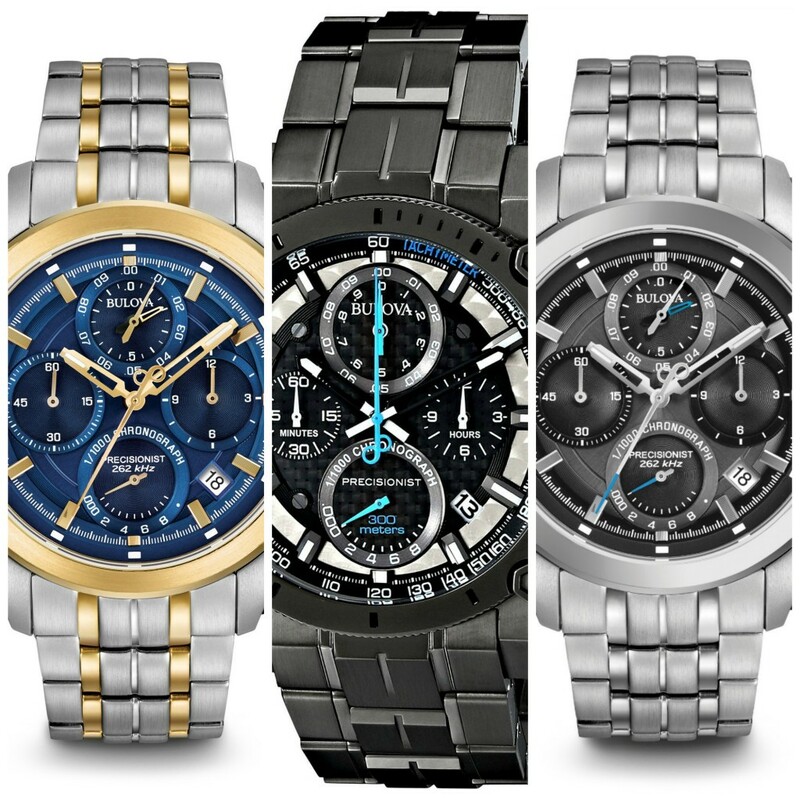 These are extremely high-quality timepieces that are more of a luxury Bulova watch than your traditional affordable Bulova models from them. 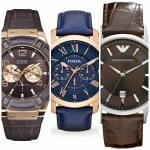 You can expect these to set you back anywhere from around £200 up to over £500 depending on the watch you choose. 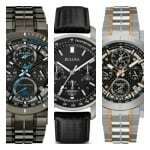 Are Bulova Precisionist watches good? 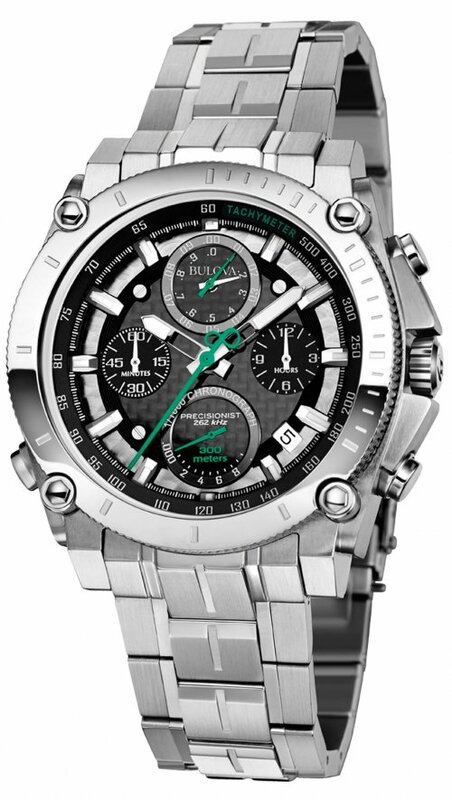 The Precisionist range from Bulova are some of their finest models available featuring an extremely accurate movement. The precisionist movement vibrates eight times faster than your traditional quartz and is accurate to within a few seconds per year. A really nice feature of these is the sweeping seconds hand which a lot of people desire in a high-quality watch. 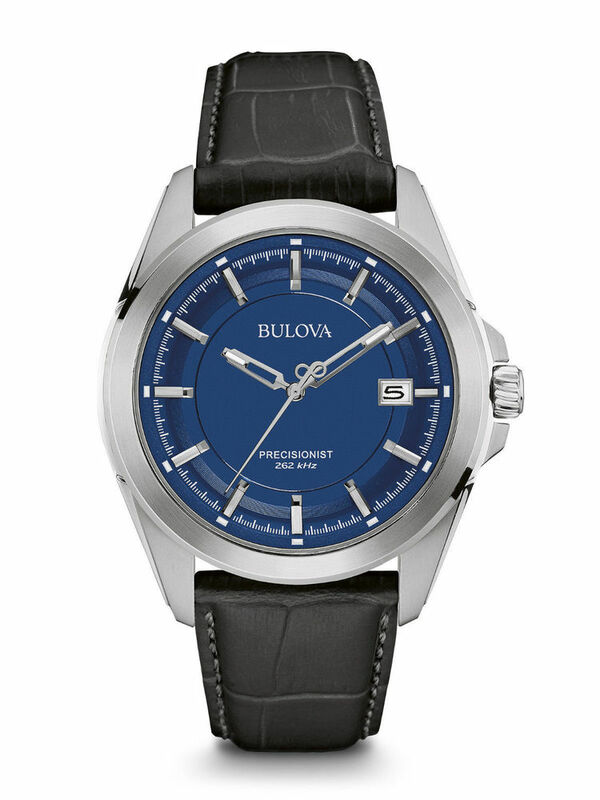 The movement beats at a rate of 16 times per second with a vibrational frequency of 262 kHz offering unparalleled levels of accuracy, this is achieved using Bulova’s unique three-prong crystal. 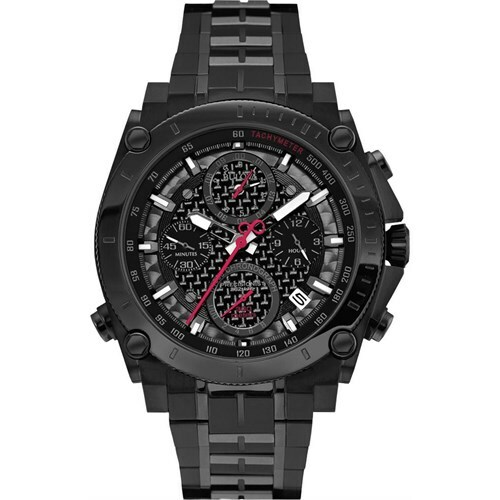 I hope you enjoy taking a look through some of the most popular Bulova Precisionist watches currently available. To find out the current price of any of the watches featured just click through to one of the retailers. 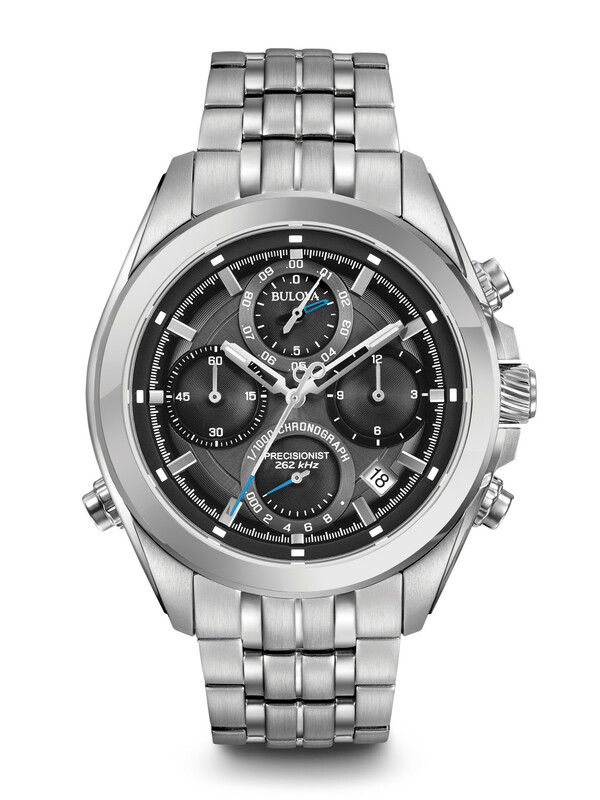 Read my full Bulova 96G175 review here. Read my full Bulova 98G229 review here. 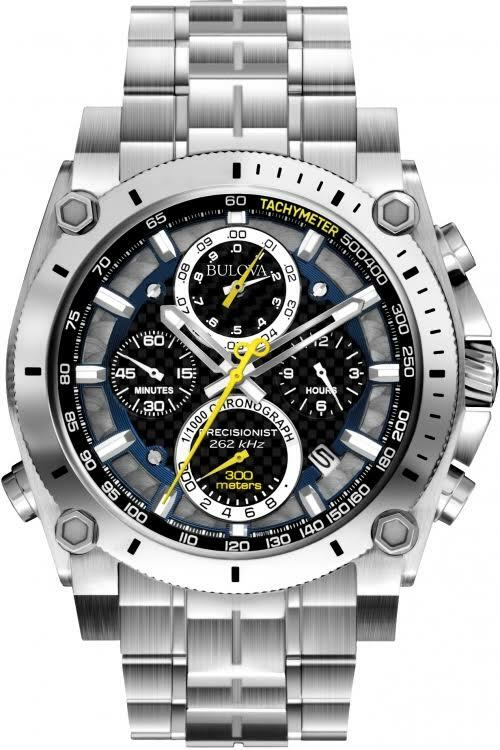 Read my full Bulova 96B260 review here. 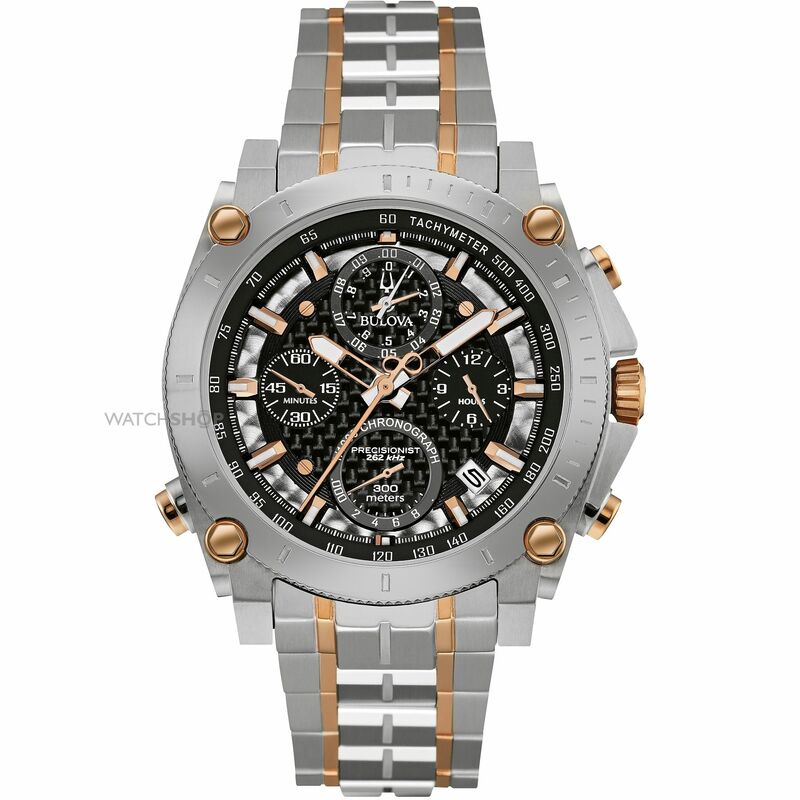 Read my full Bulova 98B267 review here. 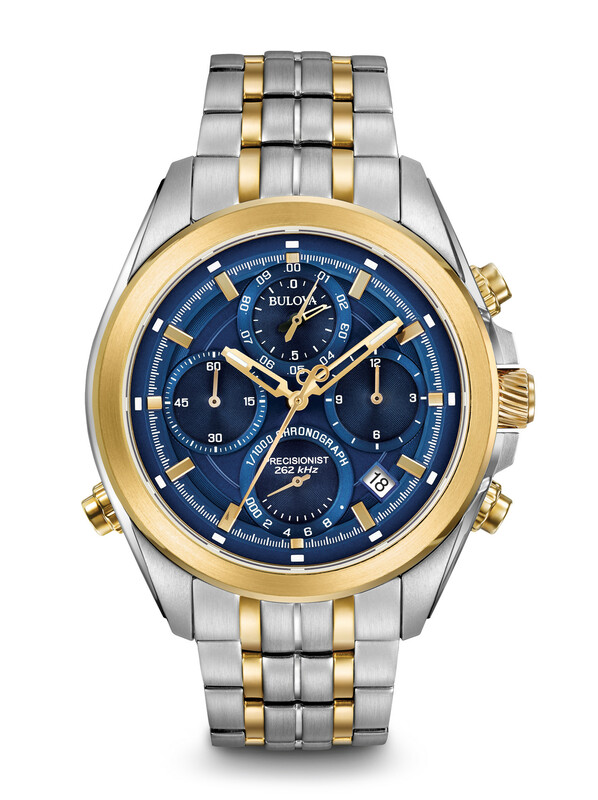 Read my full Bulova 96G241 review here. Read my full Bulova 96B257 review here. Read my full Bulova 98G257 review here. 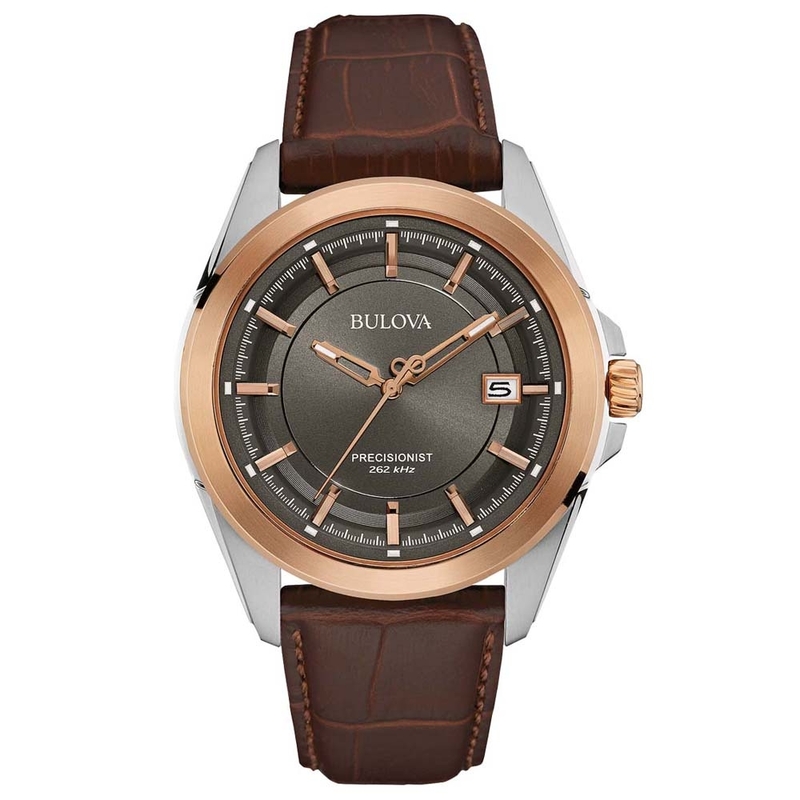 Read my full Bulova 98G256 review here. Read my full Bulova 98B268 review here. 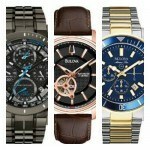 Thanks for reading through our latest list “best Bulova watches for men”. 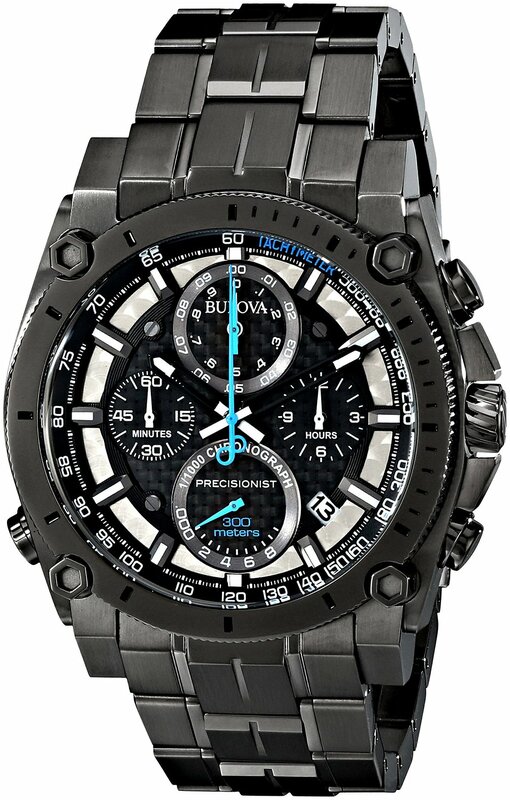 The best Bulova Precisionist watch in my opinion, has to be watch number 2, I love the oversized bold design along with the black with blue detailing on the dial .